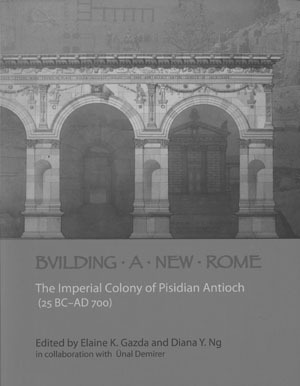 Building a New Rome: The Imperial Colony of Pisidian Antioch (25 BC-AD700) published by the Kelsey Museum of the University of Michigan. This entry was posted in Avery in the News, Drawings & Archives on August 31, 2011 by Ted. A long-time reader in Avery Classics, Carolyn is well acquainted with our outstanding collection and with the worldwide community of scholars who work here throughout the year. Her substantial knowledge of architectural history and history of the book will guide her leadership of the Avery Classics collection and services. Carolyn will receive her Ph.D. from the Department of Art History and Archaeology at Columbia in Fall 2011; her dissertation, entitled "The Paradox of Precision: Architectural Drawing between Ancients and Moderns," is advised by Hilary Ballon. She received the M.Phil. 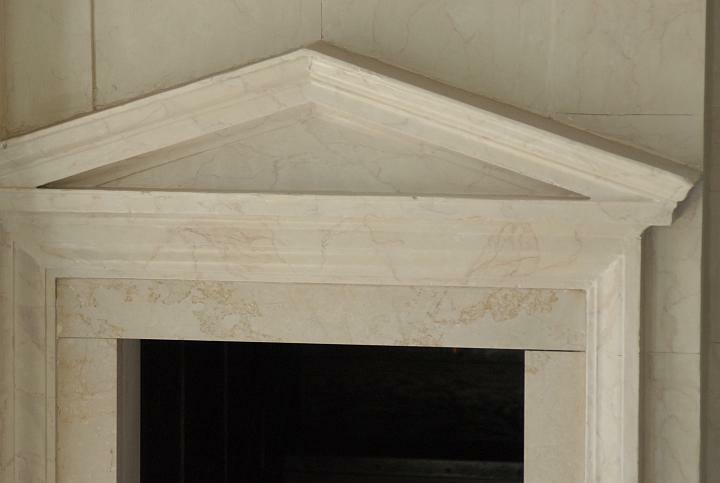 in 2008, focusing on European Baroque Architecture and on Modern Architecture, and the M.A. in 2006. Prior to that, she received her M.Arch. 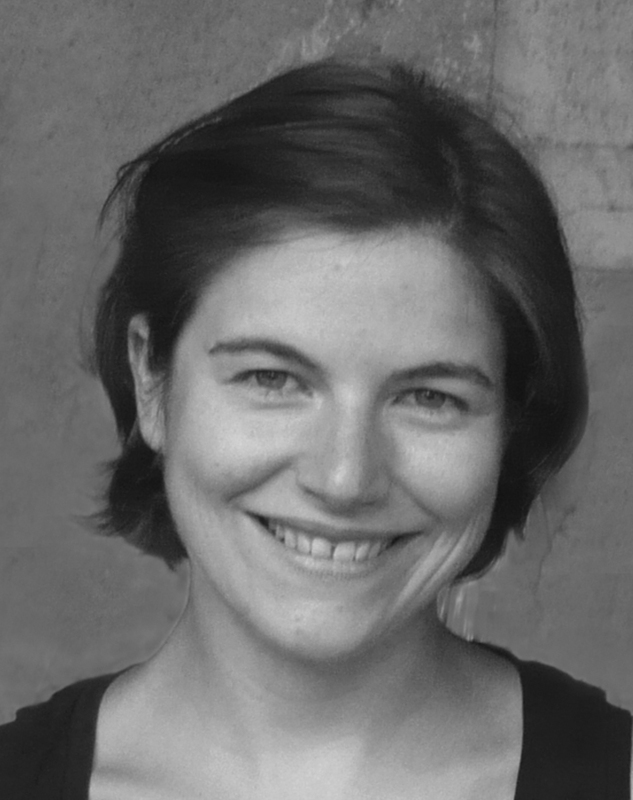 from the Princeton School of Architecture in 2005, where she was awarded the AIA Medal as well as the Suzanne Kolarik Underwood Prize for her thesis, supervised by Peter Eisenman. She is distinguished by many scholarly awards and fellowships, among them the Samuel H. Kress Travel Fellowship in the History of Art, the Phi Beta Kappa Society Mary Isabel Sibley Dissertation Fellowship, the Graham Foundation Carter Manny Award Merit Citation, and the Andrew W. Mellon Foundation Fellowship in Humanistic Studies. Recent professional publications include: “Worcester College Ms B.2.3 and Its Sources: Seventeenth-Century French Drawings of Ancient and Modern Roman Architecture,” forthcoming in the next issue of the Annali di Architettura; an essay on the architectural literature of the Renaissance to appear in the Wiley-Blackwell /Companion to Renaissance and Baroque Art/, and contributions to /The Greatest Grid: The Master Plan of Manhattan/, an exhibition curated by Hilary Ballon that will open this December at the Museum of the City of New York, with a catalog published by Columbia University Press. This entry was posted in Avery Classics Collection, Avery Staff news on August 25, 2011 by Ted. Charles Follen McKim (Aug. 24, 1847-Sept. 14, 1909) was a member of the partnership McKim, Mead, and White– one of the most prominent American Beaux-Arts architects of the late 19th century. The firm designed the Boston Public Library, Pennsylvania Station (demolished), Madison Square Garden (demolished), University Club of New York, the Pierpont Morgan Library, the American Academy in Rome and the campus of Columbia University. Avery Library has a collection of McKim, Mead, and White material in our Drawing & Archives department. 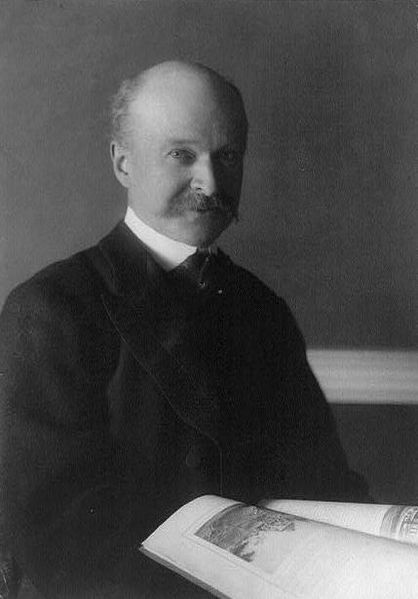 Half length photographic portrait of American architect Charles Follen McKim by Frances Benjamin Johnston, between 1890 and 1909. From Library of Congress Prints and Photographs division under the digital ID cph 3b06561, from a collection of portraits donated by the photographer’s family; there are no known restrictions on publication. This entry was posted in Drawings & Archives on August 24, 2011 by Ted. This entry was posted in Avery in Print, Avery in the News, Drawings & Archives on August 22, 2011 by Ted. Celebrating a Centennial: One of the leading architects of the historic preservation movement in New York, Giorgio Cavaglieri would have turned 100 years old on August 11th. New Yorkers may not know his name but he was the architect behind the preservation of the Jefferson Market Courthouse Library, the Public Theater, and the Delacorte Theater. For a celebration of his career, read this article by Allan M. Jalon. 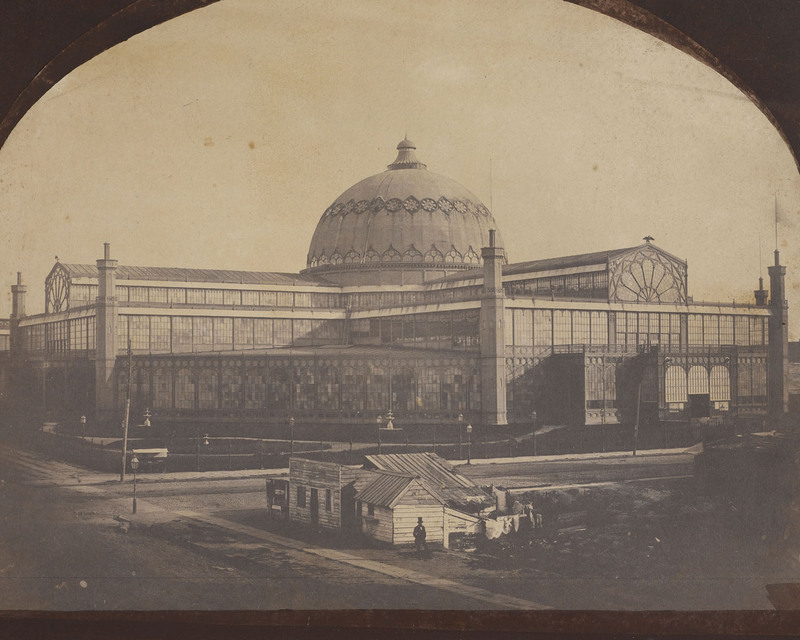 For more information about Cavaglieri’s archive at Avery Drawings and Archives click here. This entry was posted in Drawings & Archives on August 15, 2011 by Ted. Happy Birthday to Peter Eisenman born Aug. 11, 1932. The oldest citation on him in the Avery Index is from Architectural & Engineering News, 1967 Feb., v. 9, p.33 titled "The Other Architect". He spoke at Columbia yesterday in an open "conversation" with Dean Mark Wigley. This entry was posted in Bibliographic Services on August 11, 2011 by Ted. REFERENCE AT AVERY Get To Know: GEO! You can now access Sanborn maps easily through the new ProQuest Sanborn Maps Geo Edition! Check it out: go to Library Web and select Databases. Do this simple keyword search: "sanborn proquest geo" and click on the link. Under "To Get Started" you can search by an address or simply choose a location by clicking on the link "Browse to a location" and choose a city from the alphabetical list that appears. You click on any location on the map that appears and the Sanborn map for that specific spot will download, with a choice of years to view and compare. About Geo and Sanborn: ProQuest Sanborn Maps Geo Edition (1867-1970) provides digital access to thousands of large-scale maps of American towns and cities, searchable by address and GPS coordinates. Sanborn fire insurance maps are the most frequently consulted maps in libraries. Founded in 1867 by D.A. 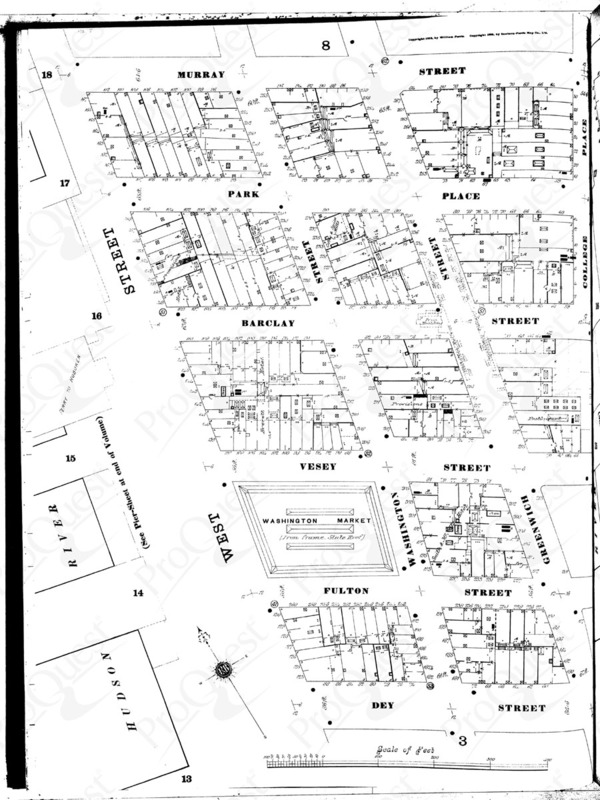 Sanborn, the Sanborn Map Company was the primary American publisher of fire insurance maps for nearly 100 years. By applying the latest in geo-referencing technology to the collections, Sanborn Maps Geo Edition allows for increased discovery and greater ease of use that can unlock the histories of urban America. This entry was posted in Research Services on August 2, 2011 by Ted.